Manifest Destiny Facts 1: who encouraged the idea? 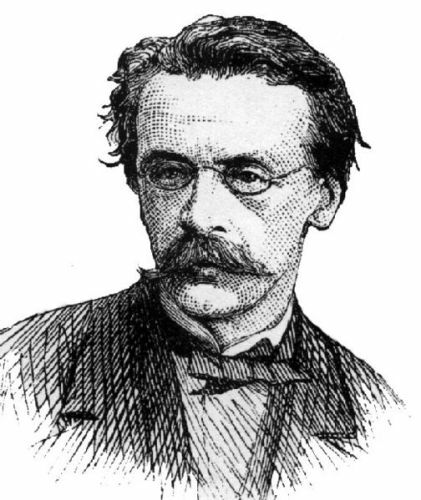 The idea about manifest destiny was encouraged and promoted Democrat before the civil war. Get facts about the Wild West here. Manifest Destiny Facts 2: who rejected the idea? Most Whigs, Ulysses S. Grant and Abraham Lincoln were some the notable Americans who rejected the idea of manifest destiny. Manifest Destiny Facts 3: who coined the term? 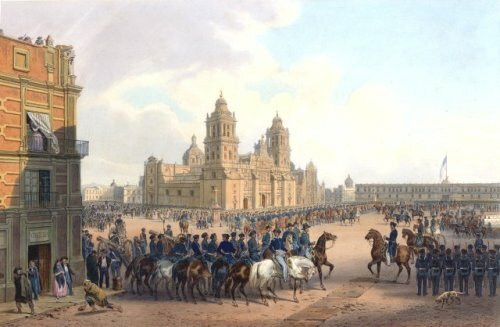 In 1840s, the war with Mexico was justified by the Democrats by endorsing the manifest destiny. The idea was also used when Oregon was divided between UK and US. 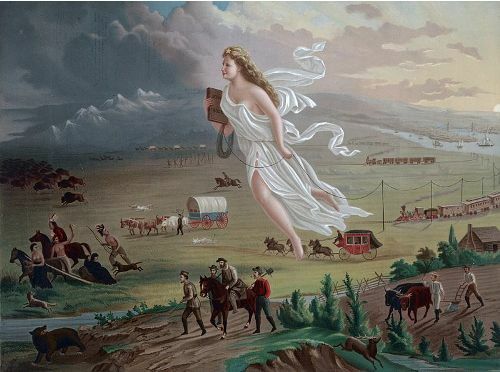 Manifest destiny never received the national attention for people focused more on the slavery issue and other internal limitations. 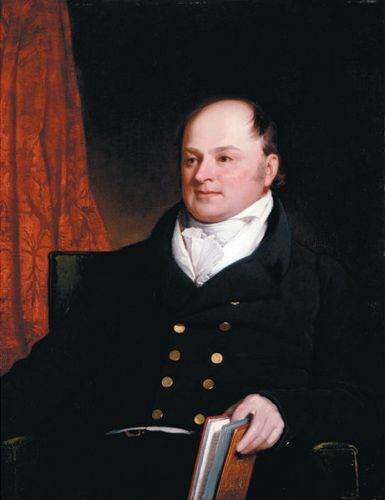 At first, the concept of manifest destiny was supported by John Quincy Adams. However, he decided to reject the idea for the expansion in the concept might expand the slavery institution in Texas in 1843. Manifest was seen a general idea rather than a collections of principles. It did not have any particular policy. The “City upon a Hill” was the title of the famous sermon by John Winthrop in 1630 associated with the American Exceptionalism. Most Whigs were not interested with the idea of expansion. On the other hand, the idea was supported and endorsed by the democrats. Find facts about the trenches in world war 1 here. The racial predominance also influenced the view for they believed that the American Anglo-Saxon race was superior, whereas the inferior one had the subordinate status. In the case, the view was used to justify slavery in America. 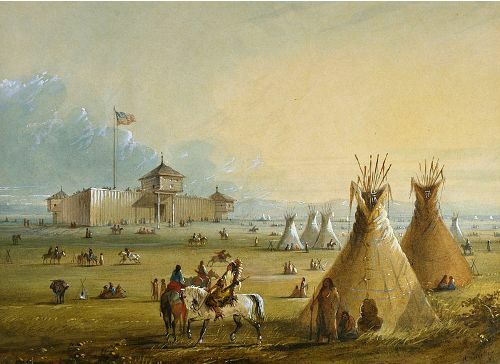 What do you think on facts about Manifest Destiny? The Treaty of Versailles Facts will tell the readers one of the peace treaties at the First World War.